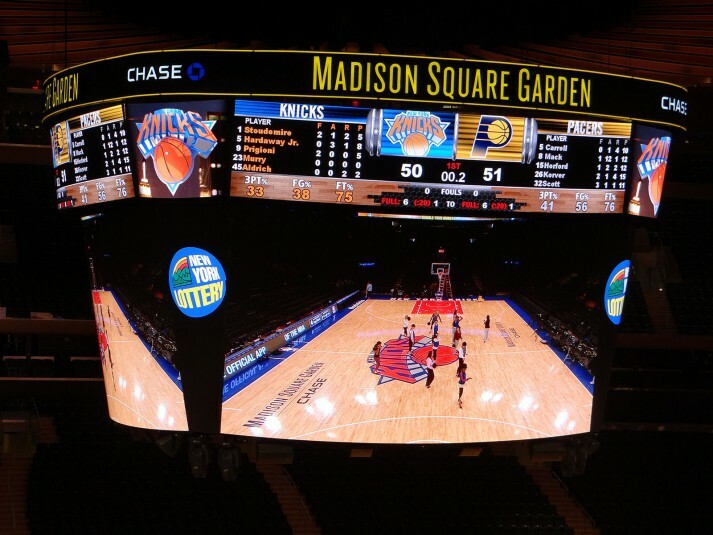 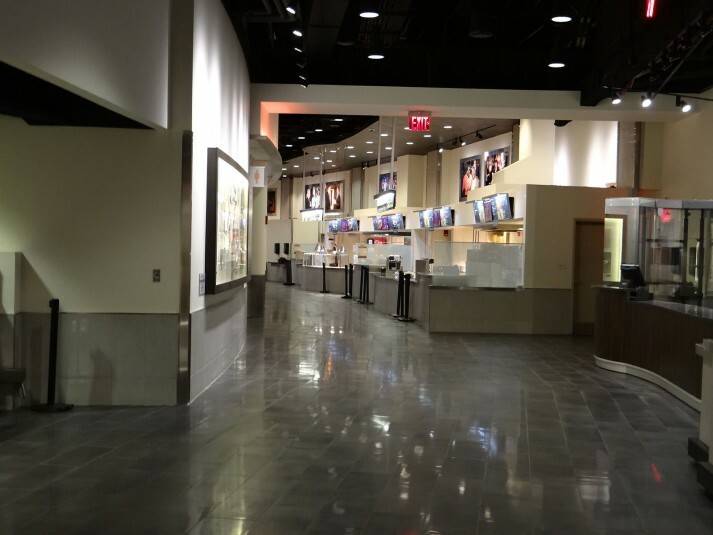 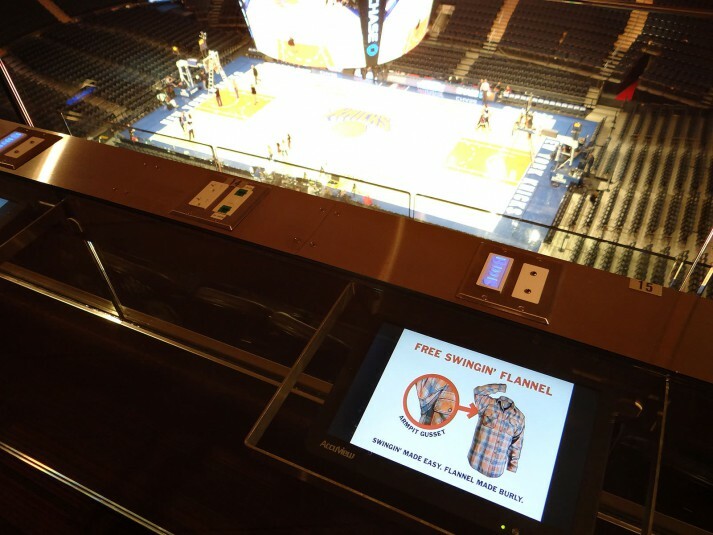 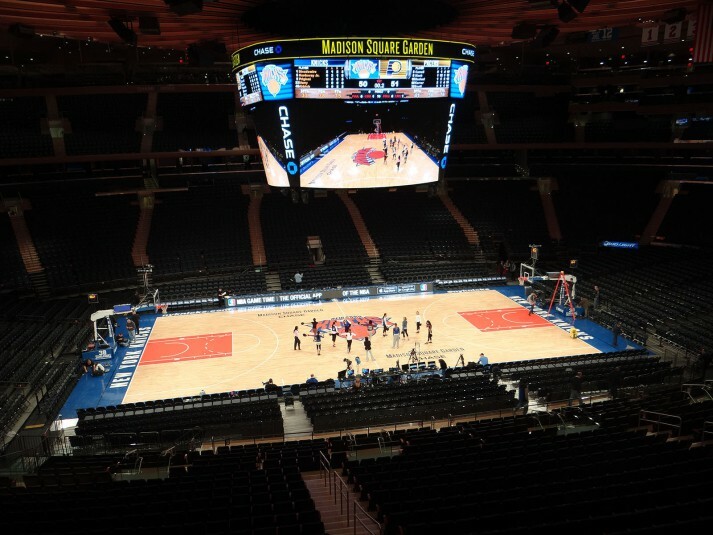 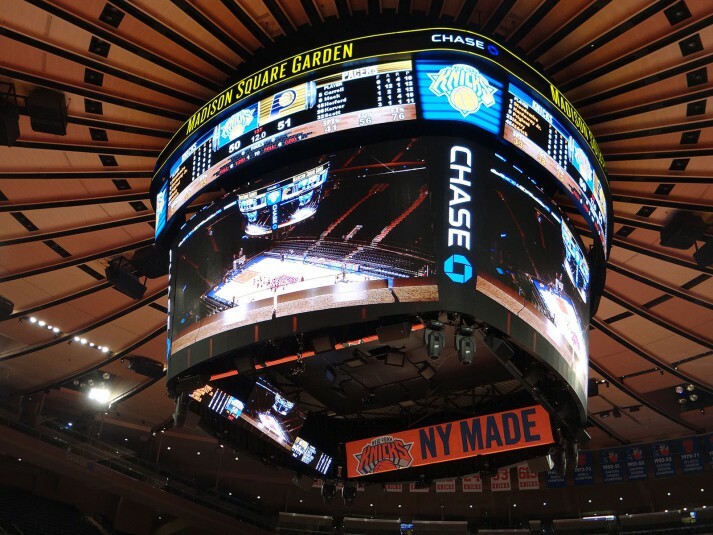 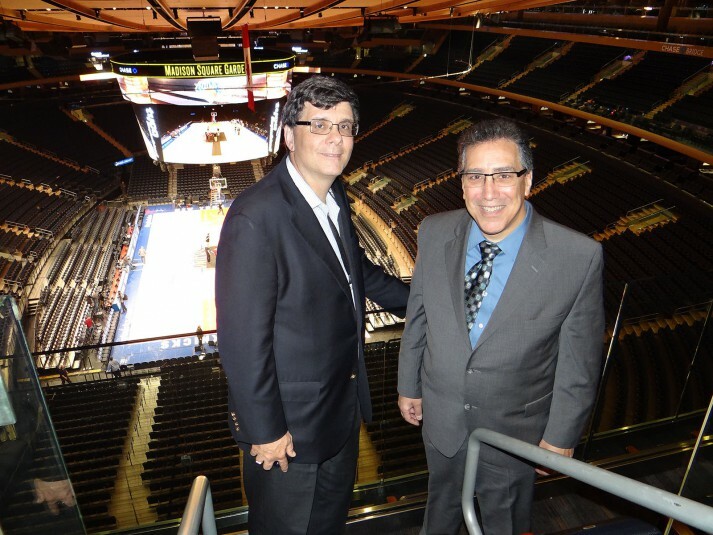 Madison Square Garden recently unveiled its three-year, top-to-bottom transformation. 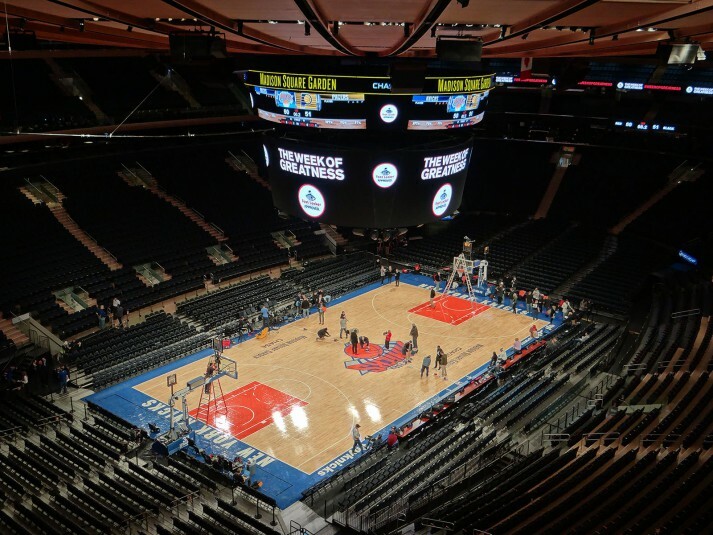 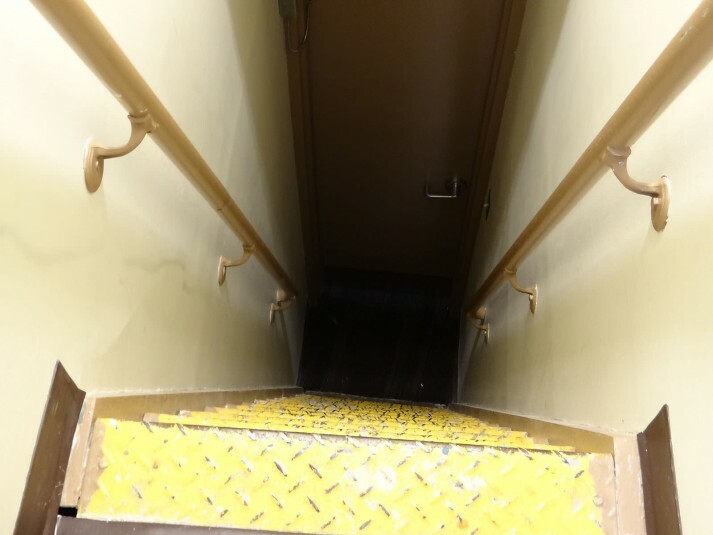 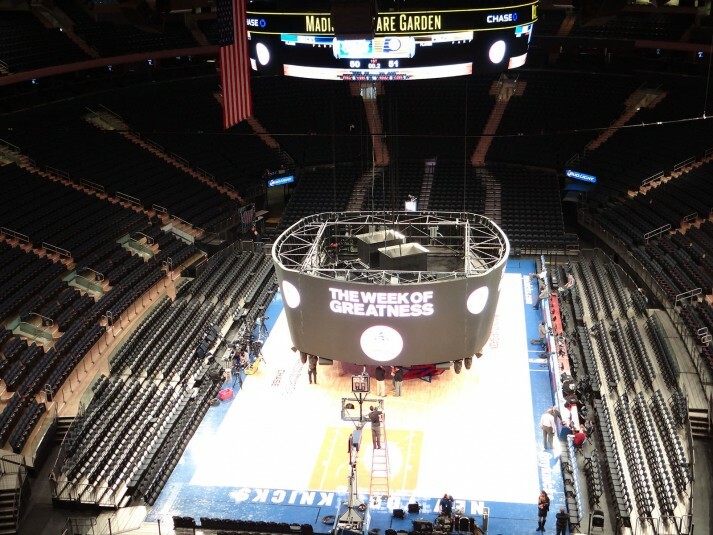 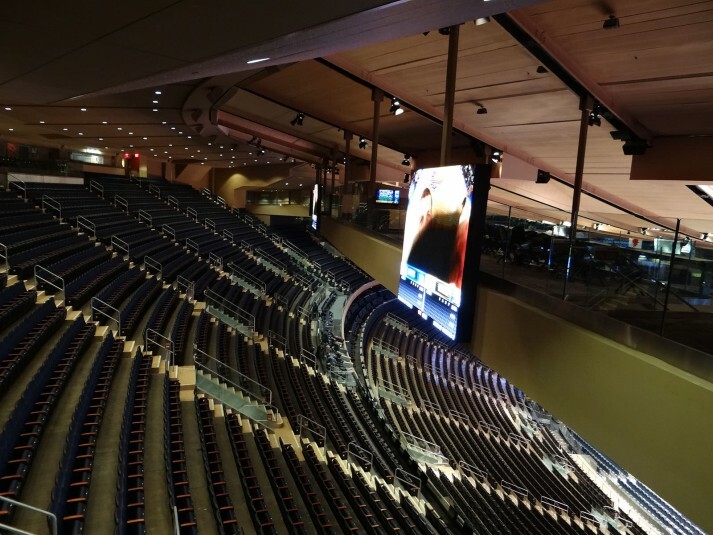 Nearly every aspect of The World’s Most Famous Arena was enhanced during the renovation process, with every upgrade geared toward improving the experience of fans, partners, suiteholders, athletes, entertainers, and broadcasters. 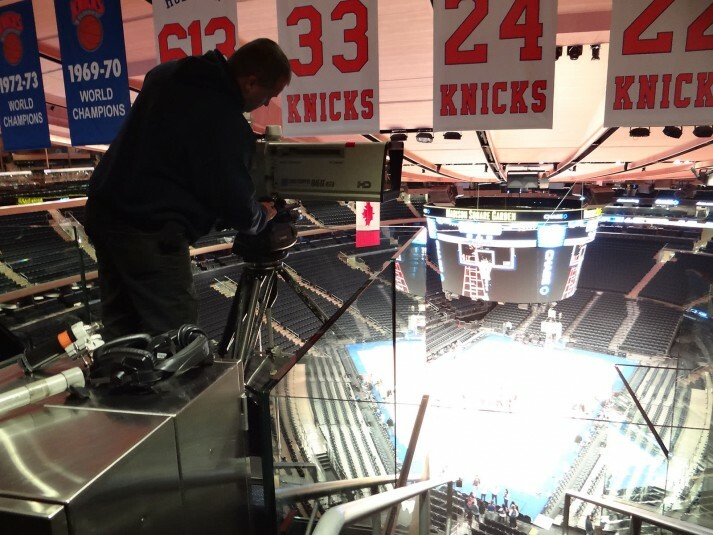 SVG was given a behind-the-scenes look at the nearly unrecognizable Garden. 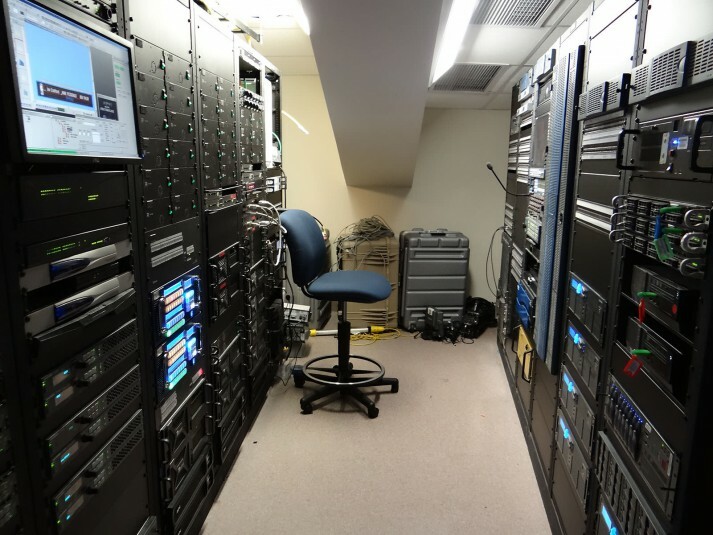 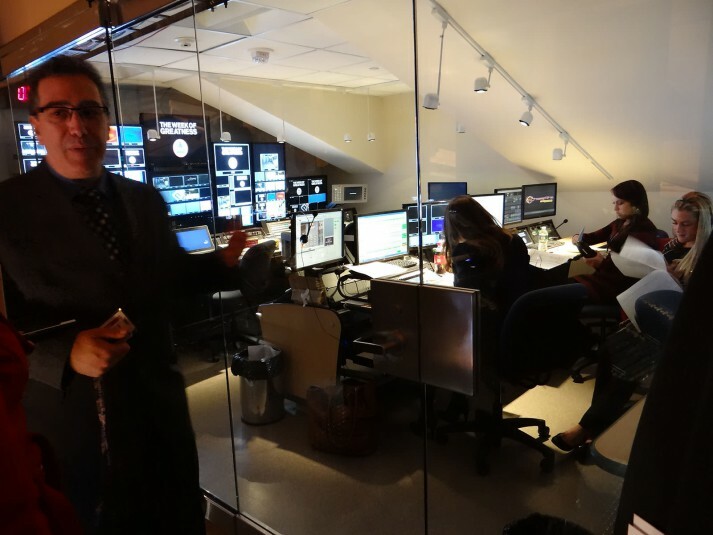 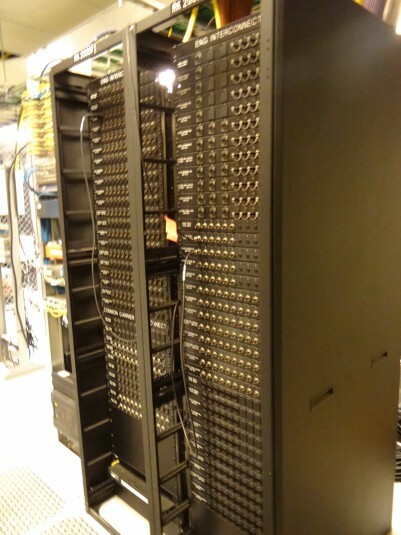 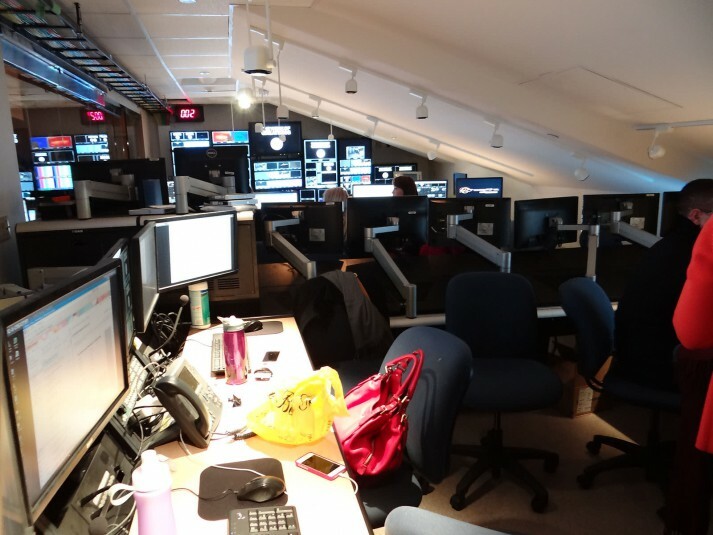 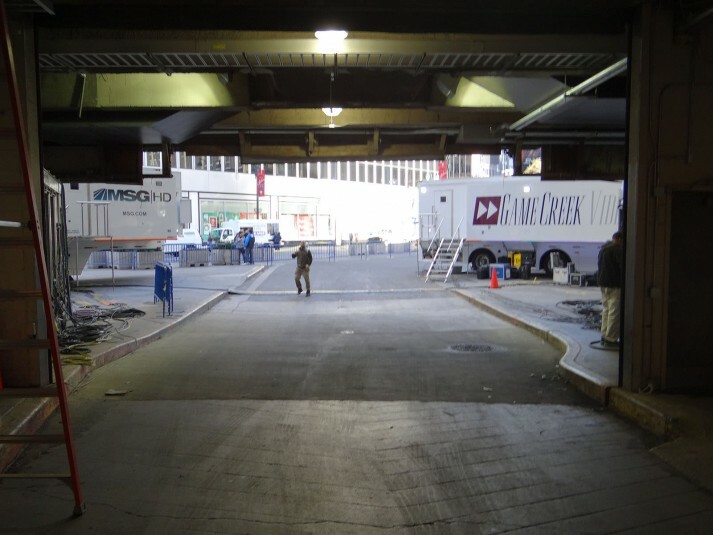 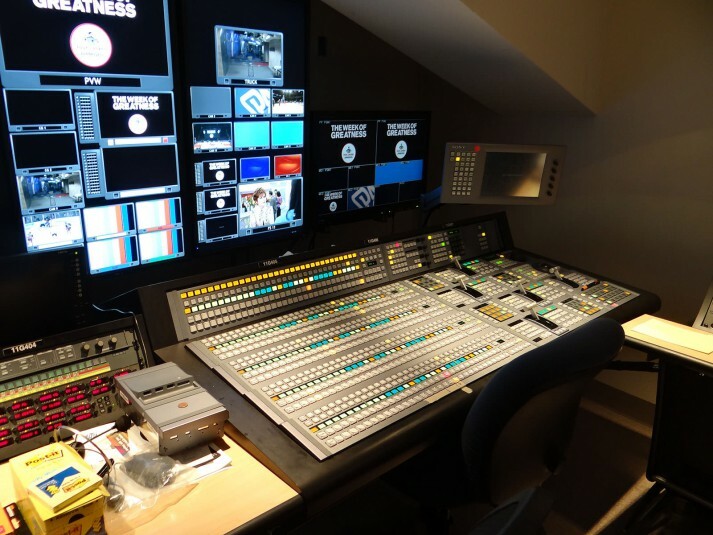 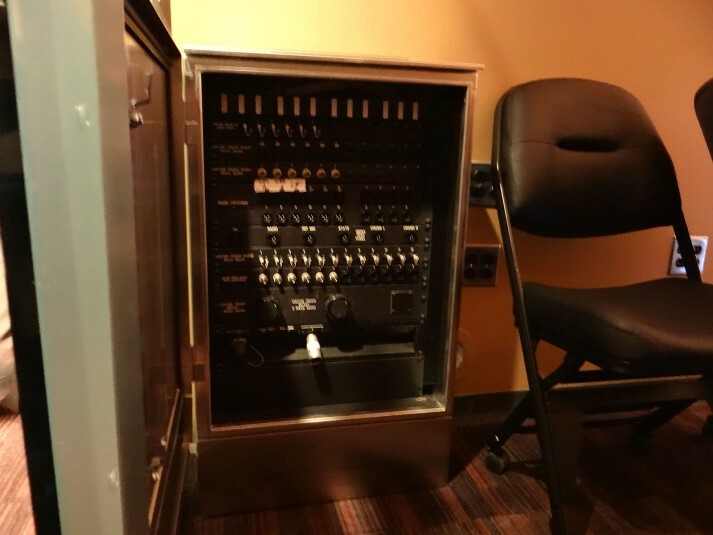 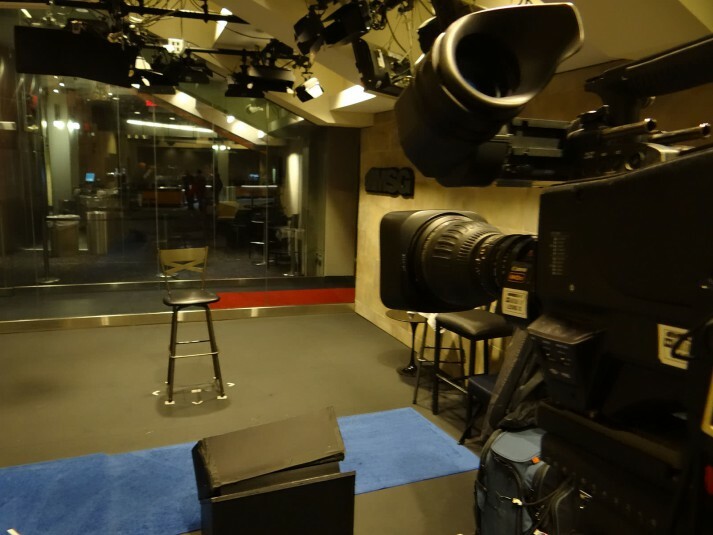 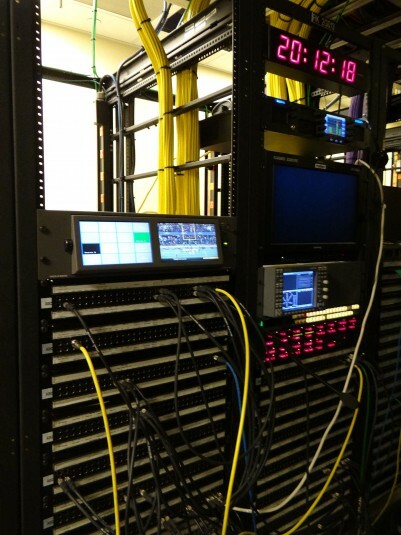 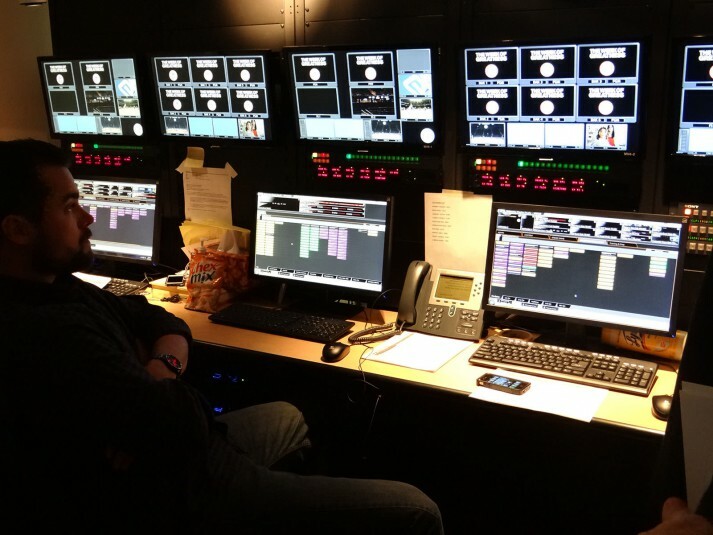 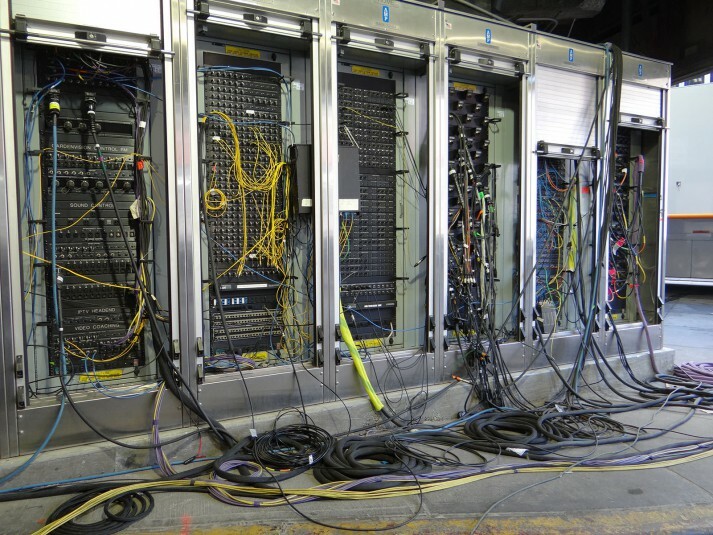 Click through the photo gallery below to see how the control room, video board, digital signage, truck bay, and much more have changed.